Fight the jet lag with a morning latte. 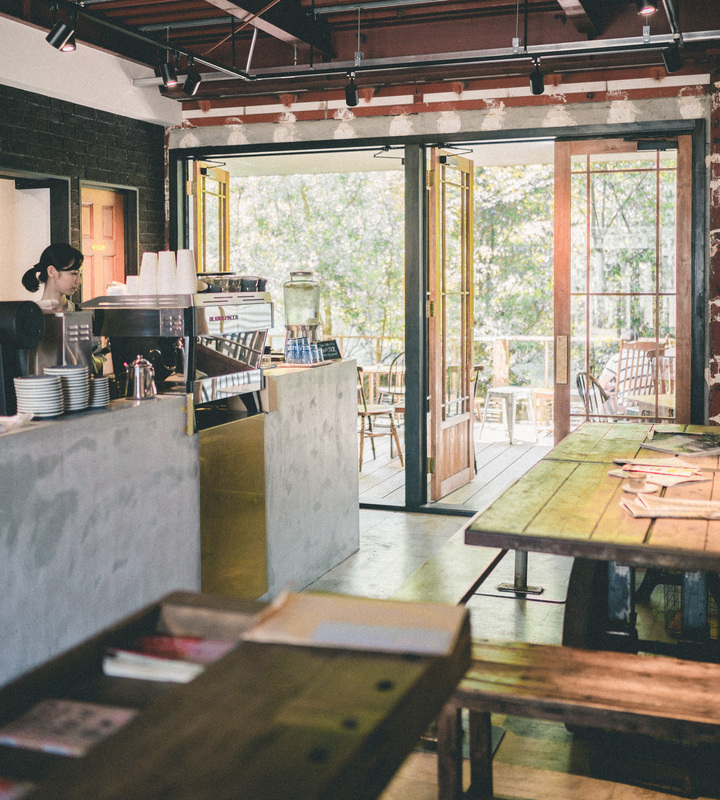 Coffee shop % Arabica Kyoto Higashiyama is a trendy coffee boutique serving coffee from a variety of different origins. 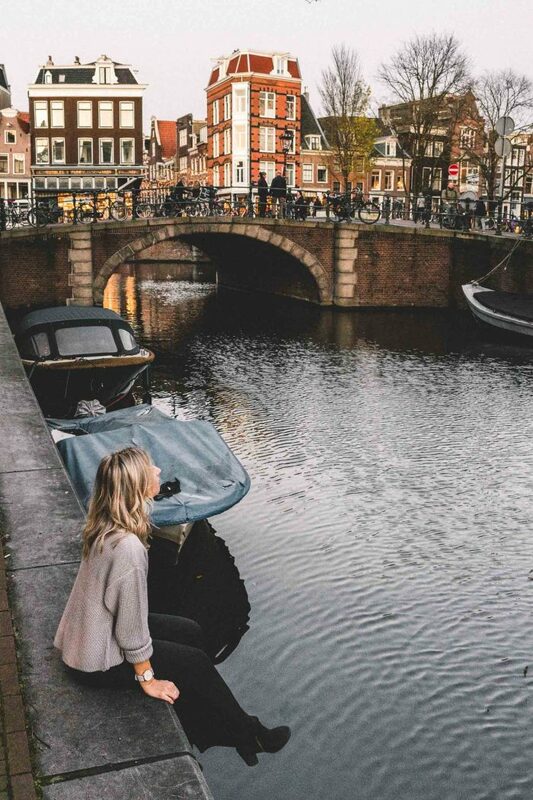 It’s located on a great walking street with lots to see — even if stores aren’t open yet, this is a great way to get a feel of the city before your day has even begun. 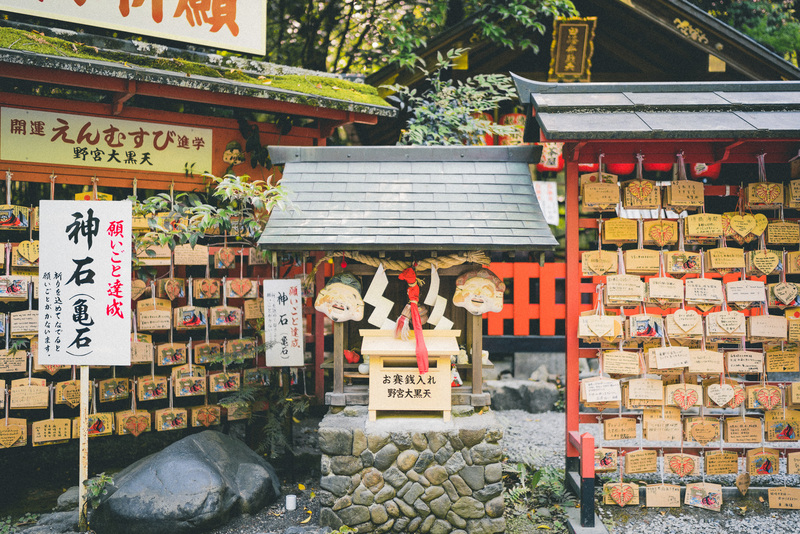 I’d recommend heading over early to Fushimi Inari-taisha, one of Japan’s most famous shrines. 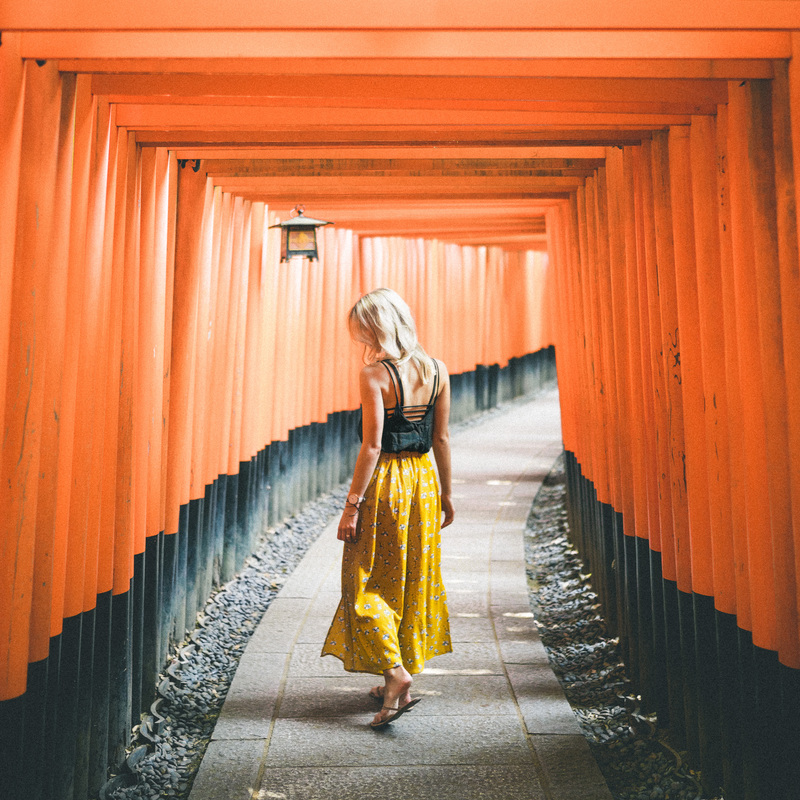 It consists of over 5,000 tori gates (the orange arches below) and winding through the walking paths will take you higher up the mountain for incredible views. If you want to do the full hike, it’s about 2-3 hours round trip. 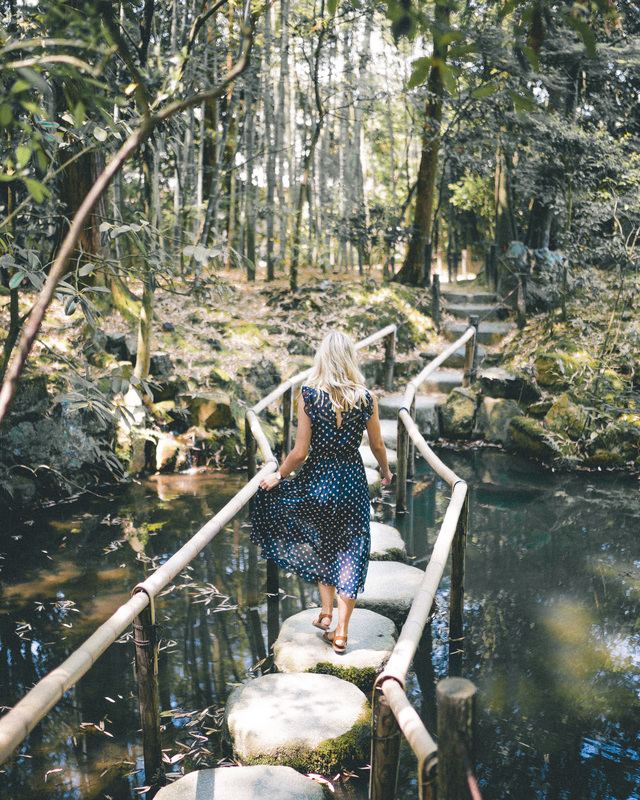 Otherwise, you can stroll to your heart’s content (and don’t be afraid to get off the main path!). Need a place to relax after lots of walking? 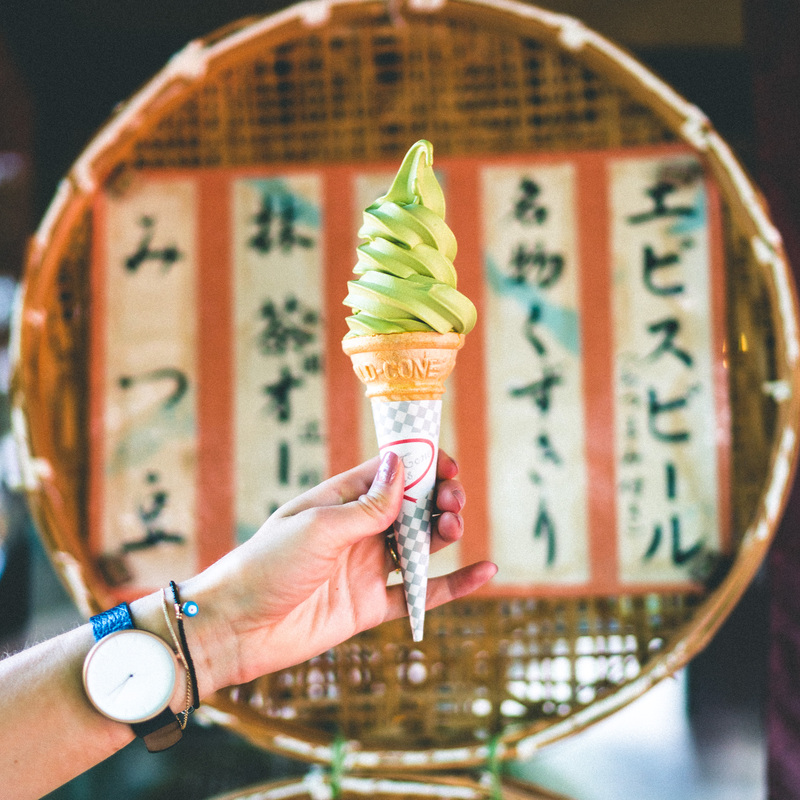 Unwind with a homemade green tea matcha cake or freshly-baked muffin at Vermillion Cafe, a local coffee house just below Fushimi Inari. Their outdoor deck is so relaxing. 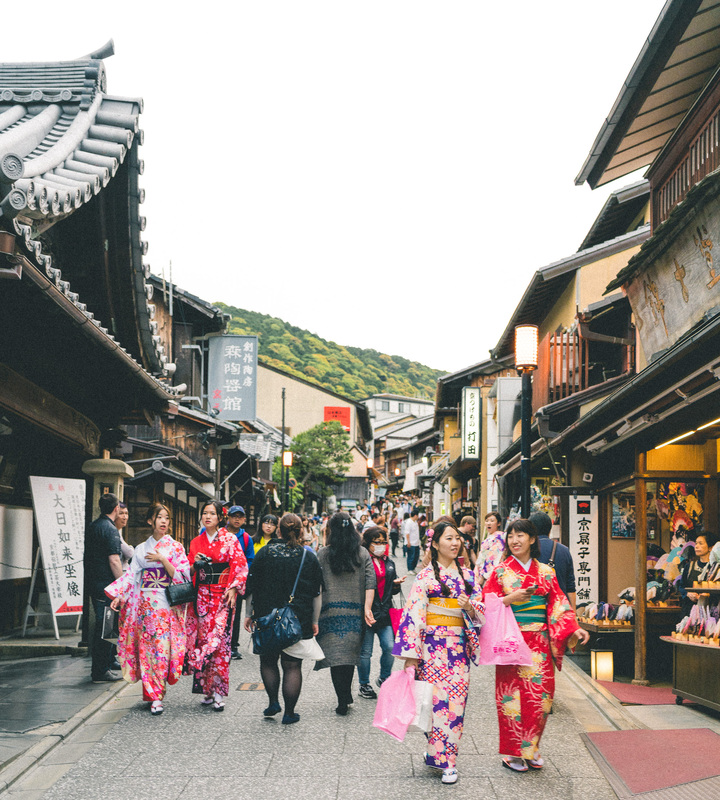 Matsubara Dori is a walking street lined with traditional wooden shops selling gifts and green tea goodies. 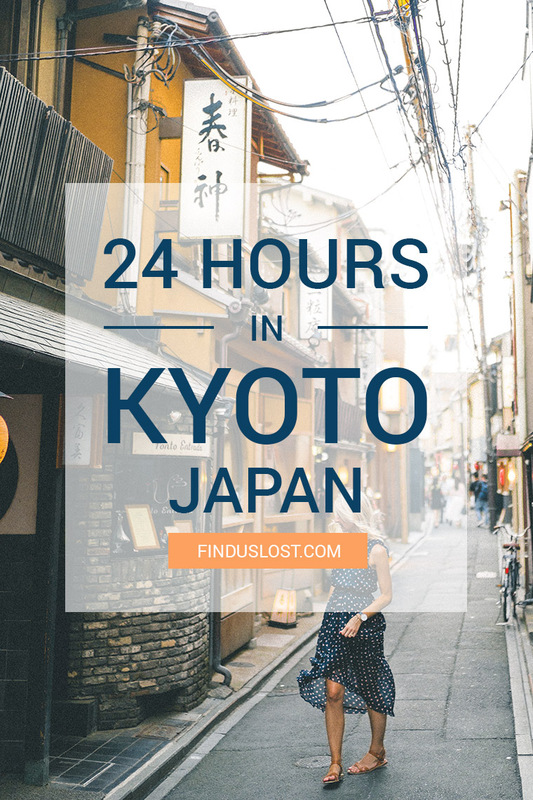 It’s located just below the grounds of the iconic Kiyomizu-dera Temple, so you can easily meander your way up towards the top. 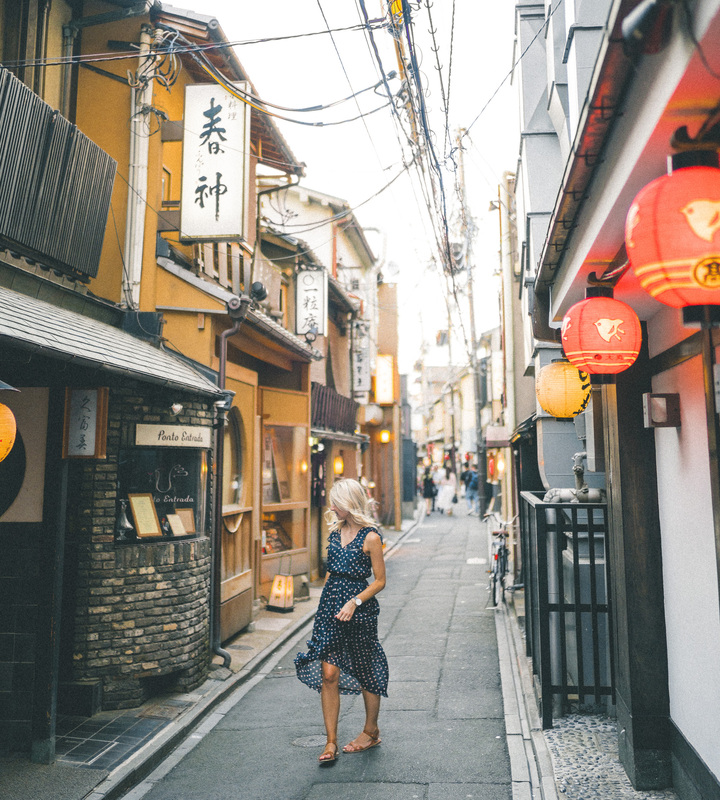 I loved how this street made me feel like I was stepping back in time in Kyoto. There are plenty of spots to grab lunch around Matsubara Dori whether you’re looking for a traditional Japanese meal, dim sum, or a local tofu house. Craving sushi? 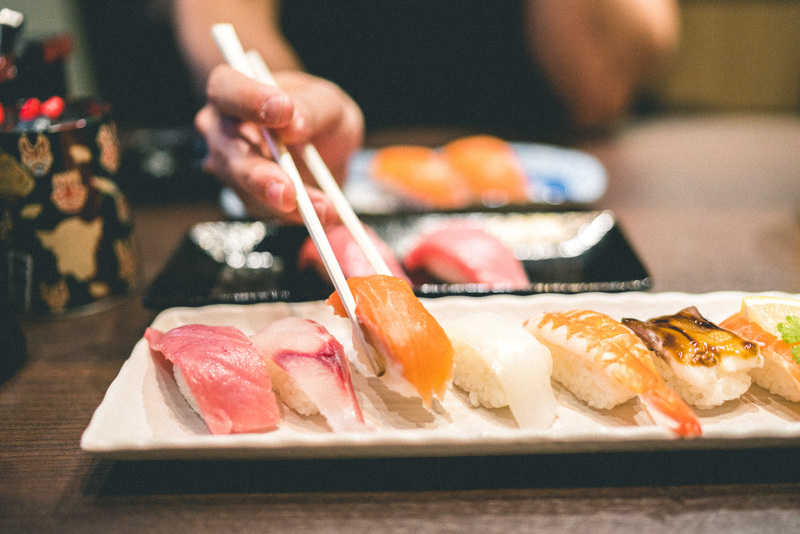 Head towards the Gion district for the popular rotating sushi belt restaurant CHOJIRO Shijo Kiyamachi, or grab some some fresh sashimi at Tsukiji Sushisay Kyoto Daimaru. 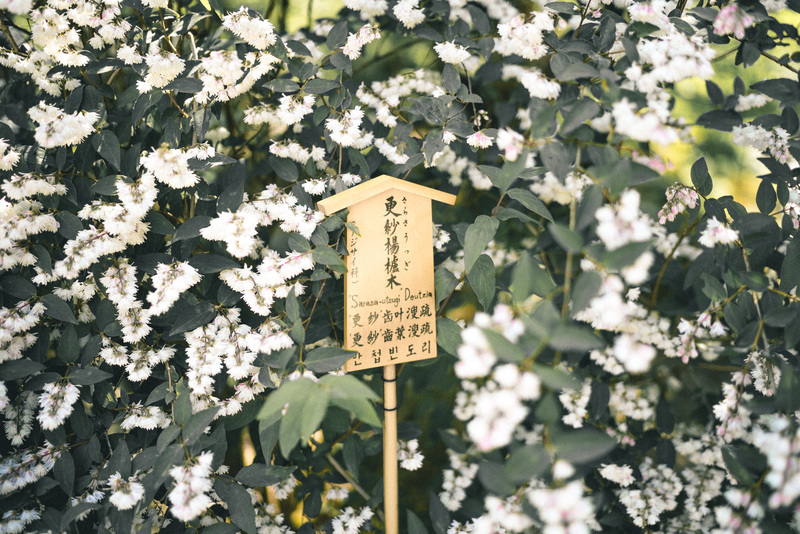 After lunch, hop on a bus and make your way over to Tenryu-ji Temple, which is known for its beautiful gardens. This is the perfect place to just sit and enjoy your surroundings. When you exit Tenryu-ji Temple, follow the walking path towards the Arashiyama Bamboo Grove (exit the north gate and turn left). The towering bamboo stalks are an amazing sight. 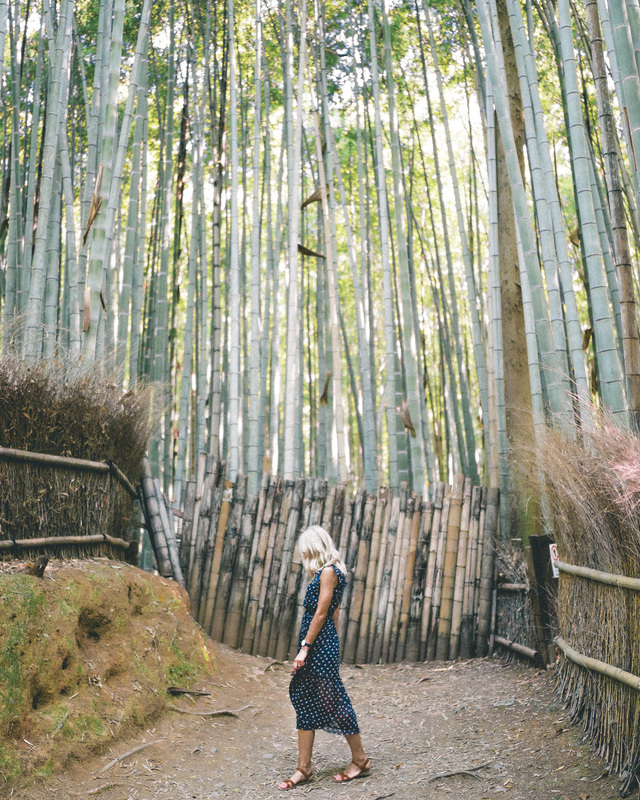 Bamboo can grow 3 feet within a 24-hour period! Gion is Kyoto’s most famous geisha district. Geishas here undergo rigorous training to become skilled entertainers who appear at parties and high-end events at ochaya (teahouses) and ryōtei (traditional Japanese restaurants). It’s rare to see a geisha, so as a result geisha-spotting has become a real hobby. 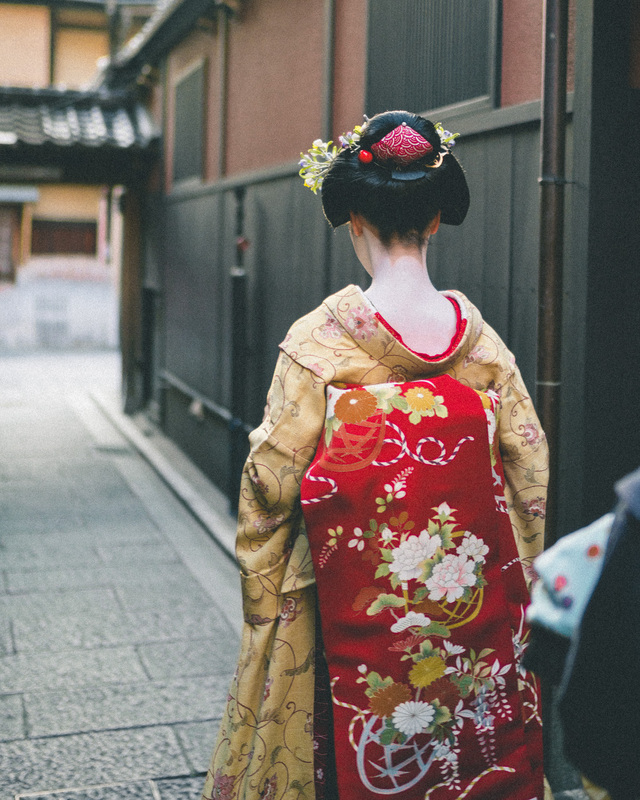 If you want to spot a geisha, you’ll have the best luck being on Hanami-koji Street by 4:30pm to wind through the back streets between until 5:00pm as geisha there are heading out to host local events. Nishiki Market is a short walk from Gion. 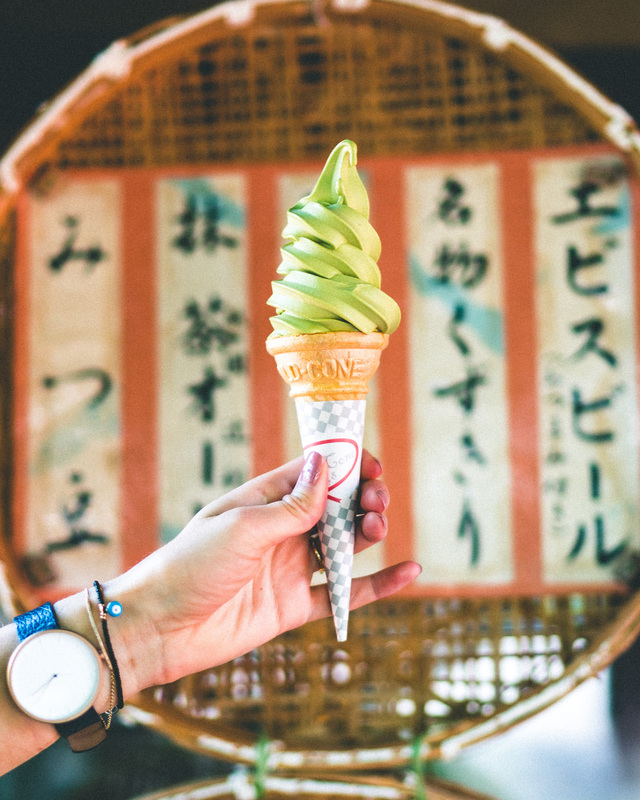 I suggest walking down Shijo-Dori street to get there (if you’re anything like me, you’ll also want to grab a matcha ice cream at Saryo Tsujiri on the way!). Nishiki Market is a 400-year-old iconic market featuring lots of Japanese goodies, food, and plenty to see. The burnt ramen at Kyoto Gogyo, a cozy noodle bar around the corner from Nishiki Market, was a unique find during our Japan trip. I absolutely loved the smoky flavor of the broth and it’s a great spot for dinner. 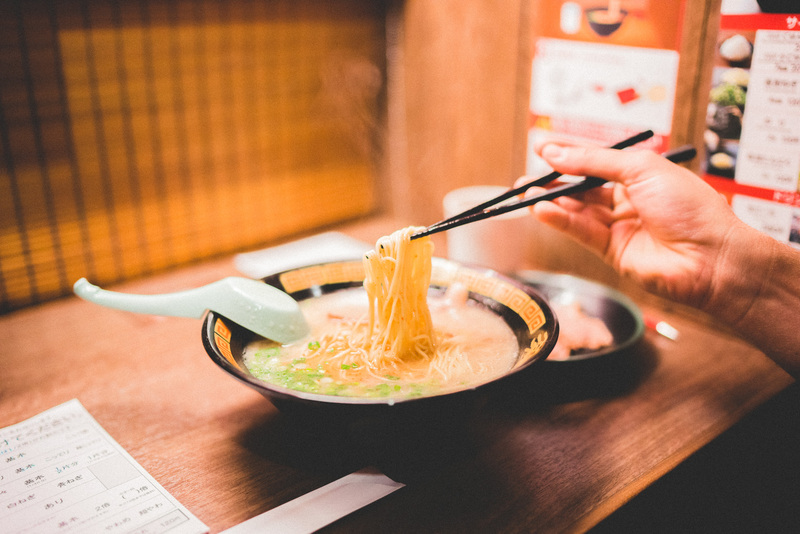 For a cheap late night meal try Ichiran Ramen — there you’ll buy meal tickets from a vending machine, and then enter your own individual stall so you can enjoy your noodles without distractions. It’s open 24 hours! Tenjuan Garden – this garden is located on the grounds of the Nanzen-Ji Temple. We had this peaceful walking path all to ourselves when we visited. It’s not as popular with tourists unless you’re visiting in autumn, and still worth exploring in the off season. 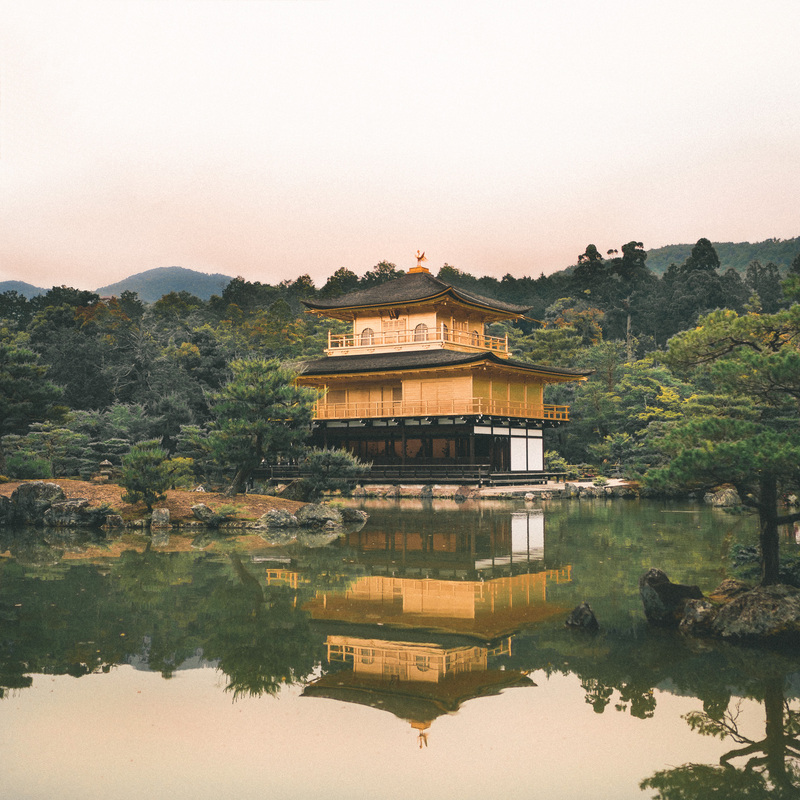 Kinkakuji Temple – this temple was one of my favorites in Japan. It’s painted gold and set overlooking the most picturesque lake. The grounds close at 5pm, so I’d recommend planning accordingly (we went right before closing and took our time wandering pre-sunset). Honen-In Temple – I’ve heard great things about this lesser-known, peaceful temple located just off of the Philosopher’s Walk. We didn’t make it here but I wish we had! Philosopher’s Walk – this is a must if you’re visiting in Spring, as this riverside path is lined with Cherry Blossom trees. 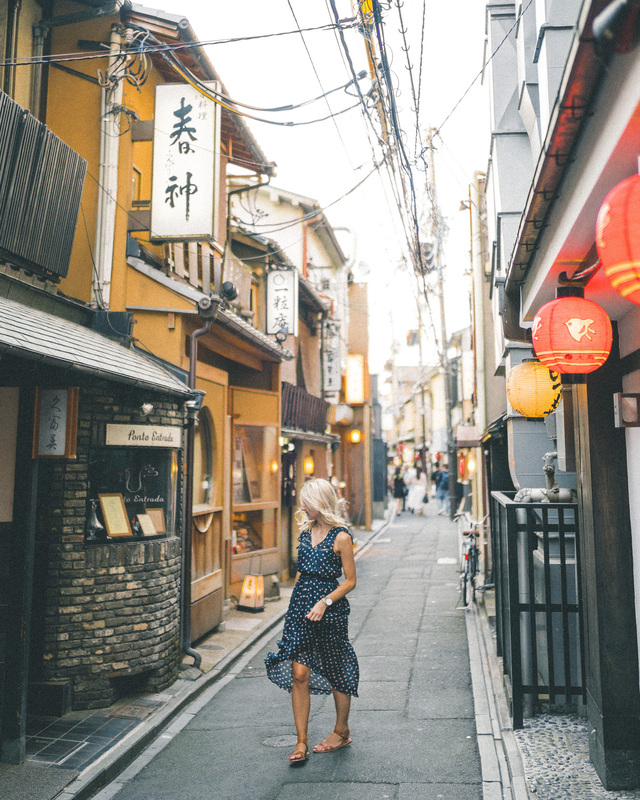 There is still plenty to explore if you’re visiting in the off seasons — charming boutiques are located steps from the path and there are a number of temples to visit as you’re walking. 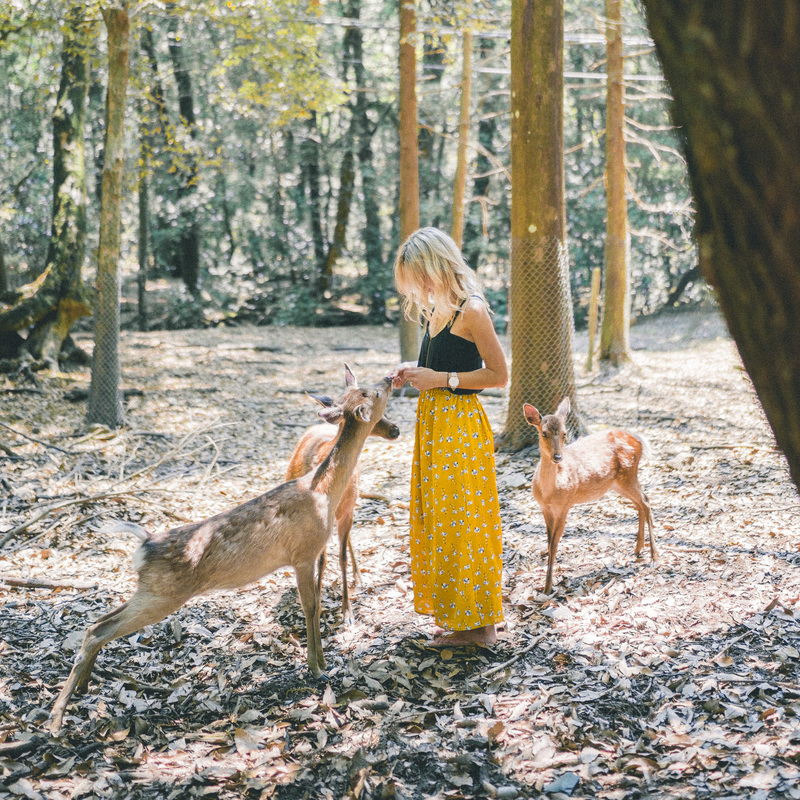 Nara Deer Park (Day Trip) – I adored this day trip from Kyoto. You’ll find hundreds of nodding deer in Nara, and there are stalls where you can purchase wafers to feed them. Bring a camera and don’t miss the park’s Giant Buddha in Todai-ji Temple while you’re there. I also recommend grabbing a tuna sashimi bowl for lunch at Maguro Koya nearby — it was one of our favorite quick meals in Japan! 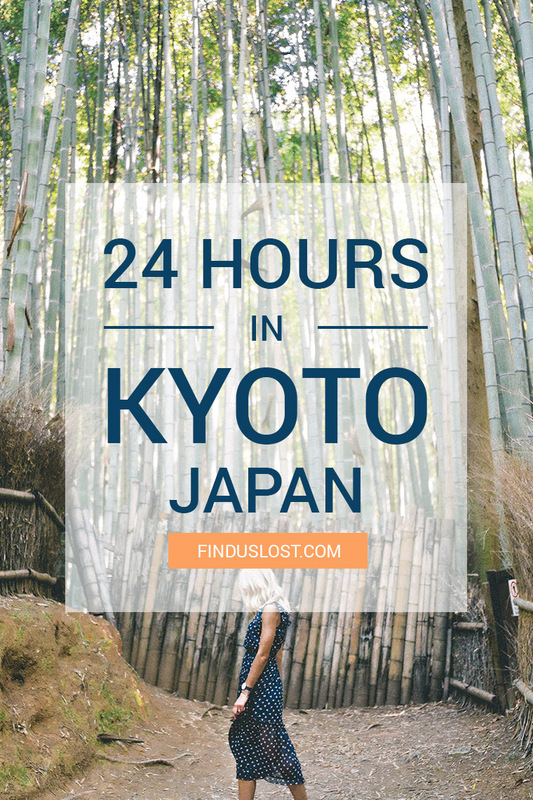 If you’re planning a trip to Japan, I suggest combining your visit to Kyoto with another city. 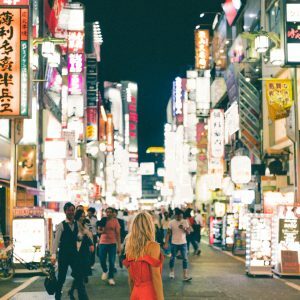 Check out our complete travel guide to Tokyo for a breakdown of must-see spots by neighborhood there. For more guides and photos, follow us on Pinterest! 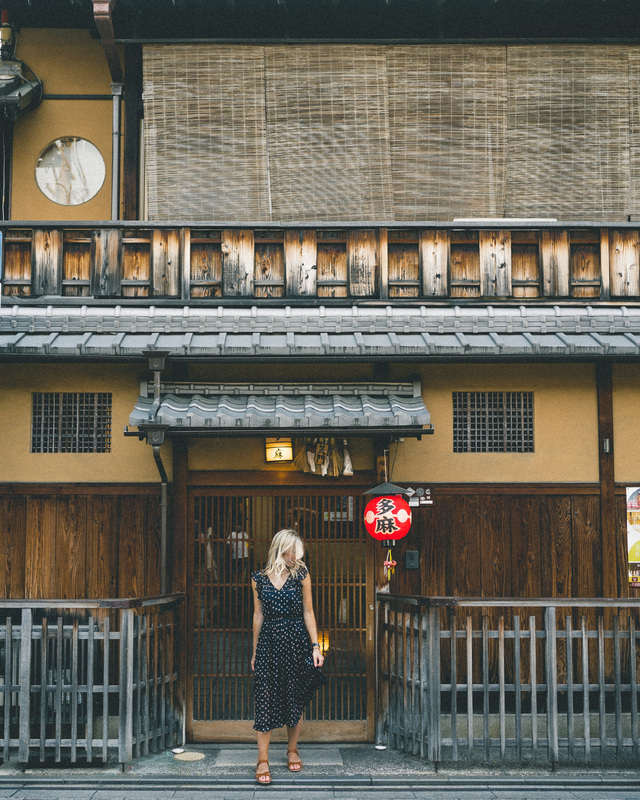 I absolutely loved Kyoto. 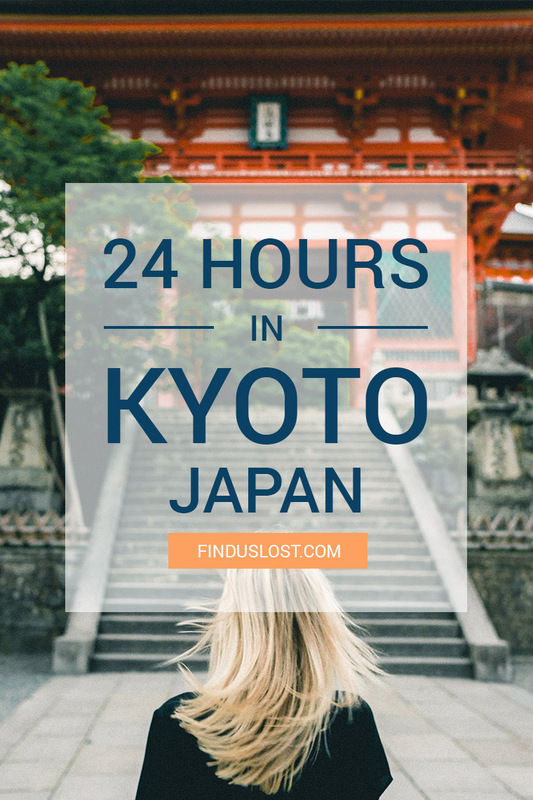 What cities in Japan are on your list to visit? What a brilliant guide! I hope life will take me to Kyoto soon enough! 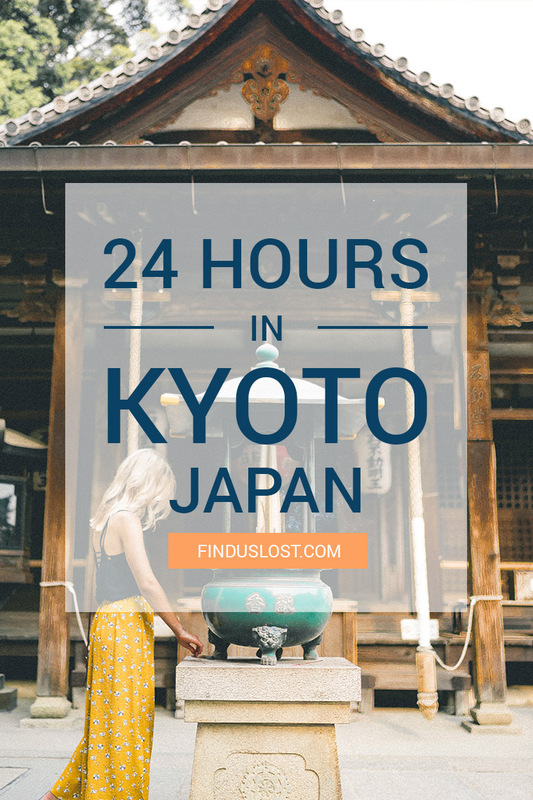 Do you have recommendations as to where to stay in kyoto? Hi Daisy — we attended a conference at the Hyatt Regency in Kyoto and it it was at the perfect location to explore the city! Such a beautiful place, lovely photos! Hi Bella! Thanks so much. 🙂 We went to Japan this past May, so the weather was still mild (we were usually fine in a t-shirt and jeans) and it also rained a couple times while we were there. 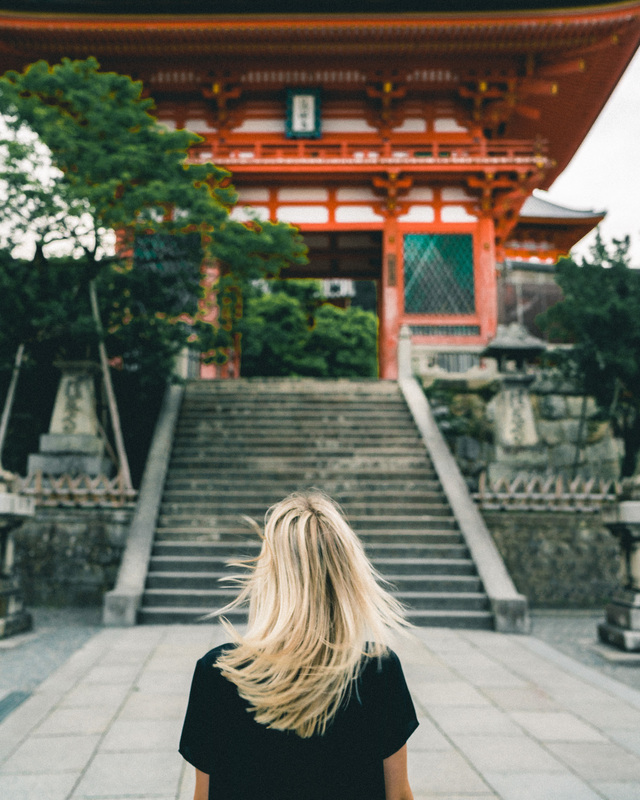 If I went back I would try to go during Spring for the cherry blossoms or in Fall to see the leaves changing color, which I’ve heard is beautiful especially when you’re visiting temples ! So maybe November? I can’t comment on it being very humid, but I’d say if heat/crowds aren’t your thing November is probably the way to go! Thank you for this perfect guide ! I wish i could guess aproximqtely how much money will i need to spend in each countries you go. I’m not a wealthy person , college student! But my dream is to travel the world???????????? Hi Baran, so glad you like it! It really depends on what kind of trip you want to have. 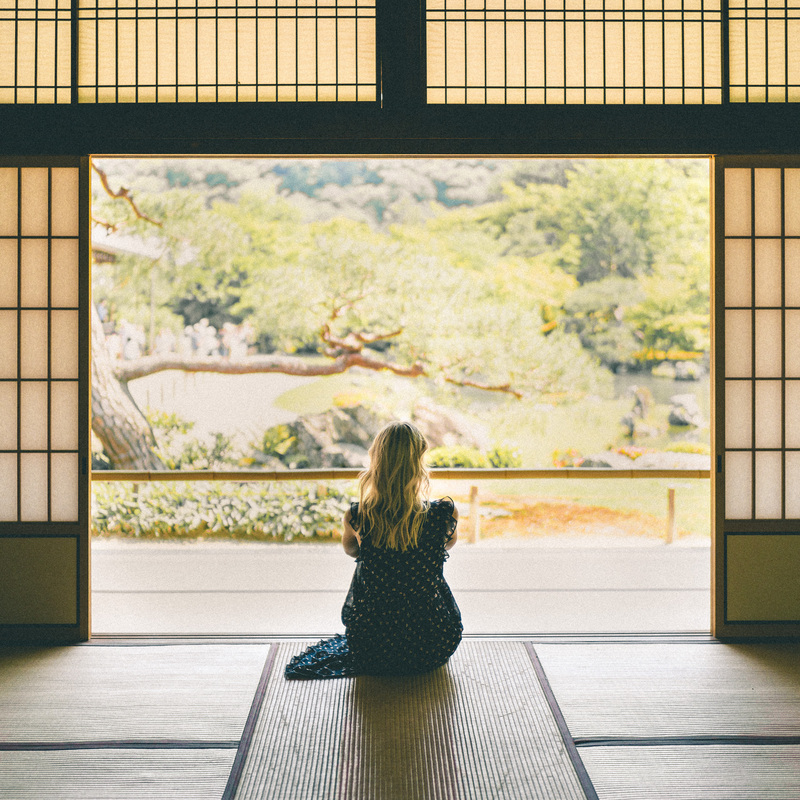 Staying in a traditional Ryokan in Japan will be much cheaper than swinging a hotel each night. 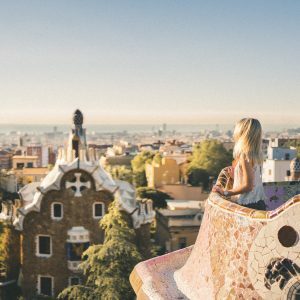 Airbnb is also a great option for traveling on a budget. 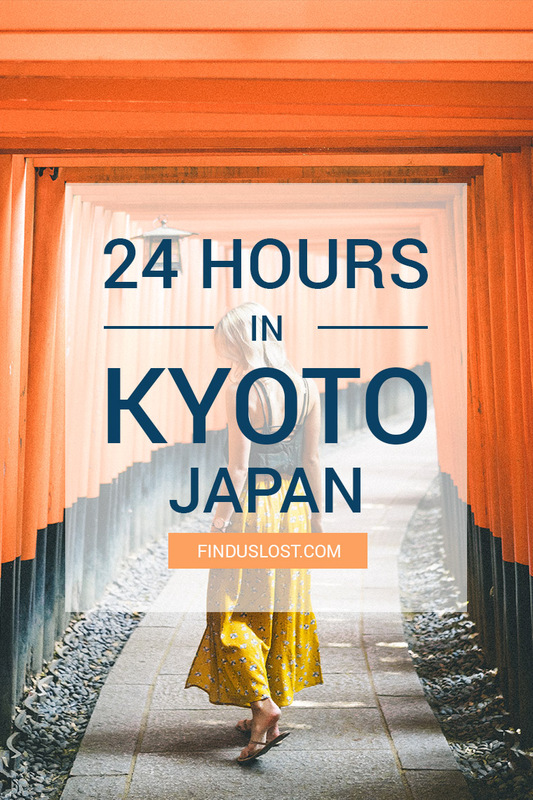 Good luck and hope you make it to Kyoto soon!